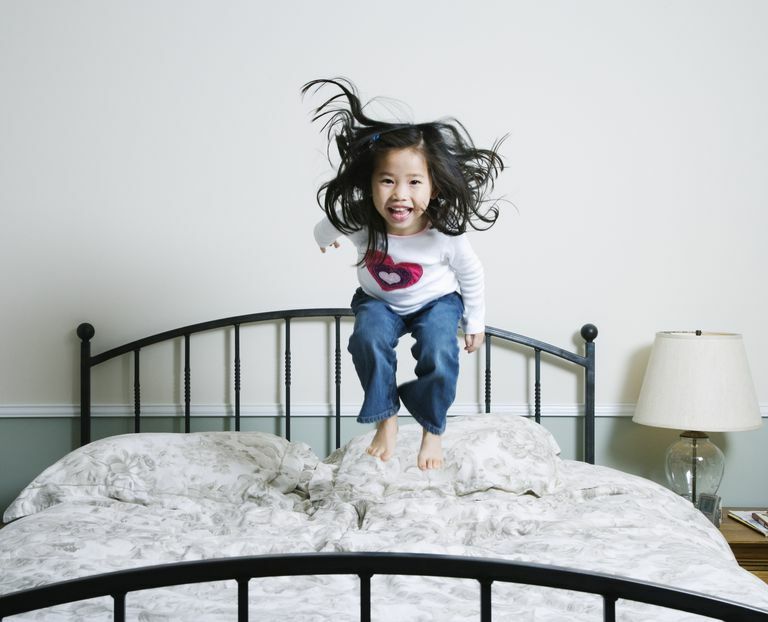 What's the Difference Between ADHD and Ordinary Behaviors? The symptoms of ADHD are real. Why People Wonder if ADHD is "Real"
The symptoms associated with ADHD sound an awful lot like "being human." After all, everyone copes with occasional inattention, distractibility, impulsive reactions, lack of self-control, and so on. This reality leads many to think that an ADHD diagnosis is just an excuse for bad behavior -- and not a real disability. "After all," some say, "if I can control myself, so can they!" In fact, however, ADHD is much more than occasional difficulty with self-control. For those with ADHD, the symptoms are persistent and chronic and significantly impede daily functioning. The symptoms are also very difficult to manage. Will power and determination are not enough to overcome the very real challenges created by a neurological difference. In some ways, it would be so much easier if a simple medical test could determine whether someone has ADHD. Perhaps in the future, this will be a possibility ... but in the meantime, education and awareness about ADHD can help. Individuals with ADHD have deficits in the ability to maintain attention and/or inhibit impulsive or hyperactive behaviors. Research indicates that these deficits can certainly lead to impairment in major-life functions, such as school, work, relationships, etc. There have also been findings that those with this set of symptoms are more likely to be prone to more frequent and severe physical injuries, bike accidents, car accidents, etc., as compared to those without ADHD. Neurological studies have indicated that individuals with ADHD tend to have less electrical activity in parts of the brain and show less reactivity to stimulation in these areas. Scientists are also investigating what gene or set of genes may be associated with ADHD, which is recognized as a medical condition by the National Institutes of Health, the American Medical Association, the Centers for Disease Control, the World Health Organization, the American Psychiatric Association, the American Academy of Pediatrics and every other major professional medical, psychiatric and psychological association or organization. Many people feel frustrated about being labeled or having their child labeled with ADHD. It's true that labels can be hurtful, and no one should be defined by their ADHD. Understanding ADHD, though, is the first step in finding effective treatment and strategies for dealing with the symptoms and issues that come along with it. In addition, having a label can change perceptions. Rather than seeing the person with ADHD as willfully difficult, parents, teachers, and family members can learn about and respond appropriately to the individual's very real and significant challenges.